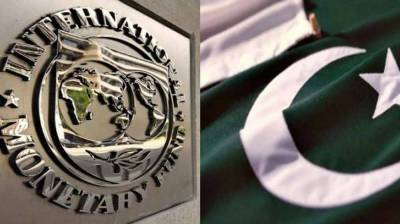 DUBAI - IMF’s chief economist has revealed that Pakistan has not approached the international lending agency for a bailout yet. However, in case Pakistan approaches, the firm will take all steps to ensure that the country can reach its full potential. During the IMF and World Bank meetings being held in Bali, Indonesia, Maurice Obstfeld, IMF Chief Economist, said that increased involvement by the Chinese may bring both benefits and risks to Pakistan. The country is facing huge financial gaps due to its large fiscal and current account deficits, he added. This situation has been further exacerbated by the incidence of low foreign reserves and an ‘over-valued’ currency. Asad Umar, Pakistan’s finance minister, signaled his intention to talk with IMF in Bali this week and secure emergency financial assistance. As per earlier reports, Asad Umar was previously looking at alternatives that could help Pakistan avoid going to the IMF for the second time in 5 years, as part of PM Imran’s vision to make the country a Islamic welfare state.